It’s the little things that make a house a home, and it’s the little touches that make any construction project more impressive. As a contractor or designer, you have to focus on the fine details of any design plan. It’s not enough to have a functional transition piece that connects the floors between different rooms. 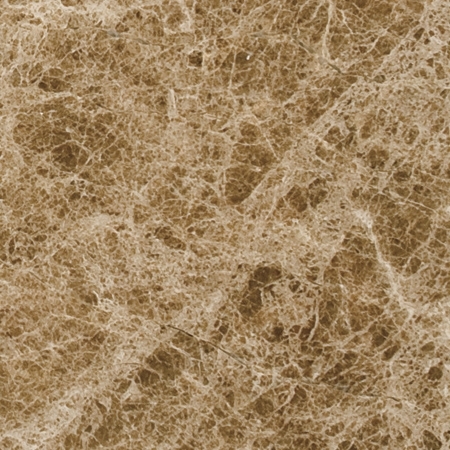 You need to have a luxurious option that’s more durable and will add beauty to the room. Rather than reaching for the wood or metal transitions used in projects with tighter budgets, you can make your new building more impressive by choosing high-quality marble saddles and other transition pieces. Discerning customers expect high-quality building materials. They’re willing to pay a little more for homes and businesses that feature granite counters, beautiful natural stone foyers, and marble window sills. They look not only at the main areas of the home like floors and cabinets, but they also take in those forgotten areas. While a marble threshold may not be the first thing potential customers remember, they will take notice of those premium materials. When they see this level of quality in minor areas like the doorways, they’ll start to assume that the entire project has that same level of workmanship. This is why buildings with luxurious materials are always in high demand, and it helps them maintain a higher resale value over the years. You want to cater to your customers, so that means offering what they’re looking for. Average builders and designers offer the standard materials, but you need to offer something different if you want to attract more clients and boost sales. While some of your customers may want budget-friendly options, you should also offer luxurious choices in order to increase your sales numbers. Marble floors, solid wood cabinets, elegant chandeliers and custom windows are just a few of the smart extras you may want to include in your design. Add marble window sills and thresholds to the list to make your properties even more appealing. Marble thresholds are designed for doorways, but they can be used throughout a property in countless other ways. If you’re working on a hotel, consider using marble sills as shelves in all of the guest bathrooms. Make a small residential kitchen look larger and more impressive by using long lengths of marble thresholds as the baseboards. Offering creative alternatives to the standard design options will also help make your business stand out from the competition. 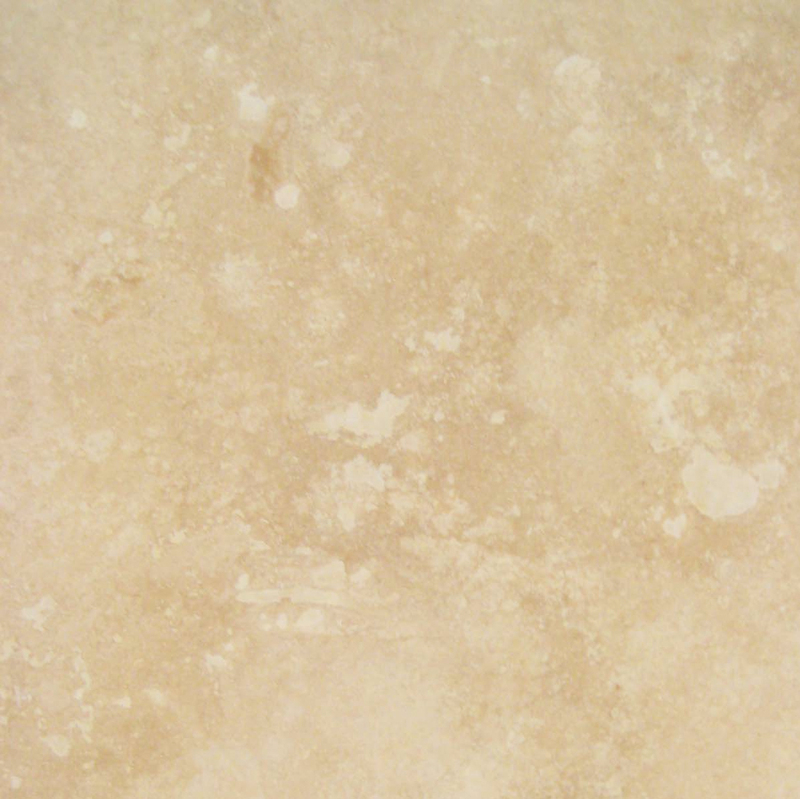 If you want your use of marble to stand out in a model home, then choose contrasting colors. Your customers will pick out the shades that are right for their individual projects, but you’ll be sure to highlight the fact that you’re offering something special. Marble thresholds and window sills are an excellent choice because they can withstand higher traffic levels and more humid conditions. They’re commonly found in bathrooms and kitchens, but they can be used throughout any construction project. StonExchange carries a range of sizes appropriate for standard doors and windows, but we know that you won’t always be dealing with those standard measurements. We’re happy to fill custom orders so that you can have the right measurements for any job. We offer this service to help make your business practices more efficient. When the saddles are manufactured to your specifications, your crew will spend less time adjusting the marble. Jobs will move a little more quickly, and that helps you lower your labor cost. We do have a minimum order requirement for custom jobs. The entire process takes a few weeks, and we’ll deliver your custom saddles directly to your company warehouse, job site or retail store. The stones still come from the overseas quarries that we own, and everything is manufactured by our in-house professionals. You can expect to receive the same impressive quality that we offer in our Miami distribution center. Some designers prefer to maintain a private inventory of their premium design materials. This ensures that you won’t have to worry about a supplier being out of stock when you’re ready to place an order. However, this isn’t a concern when you work with a wholesale distributor like StonExchange. We own our manufacturing centers and quarries overseas. 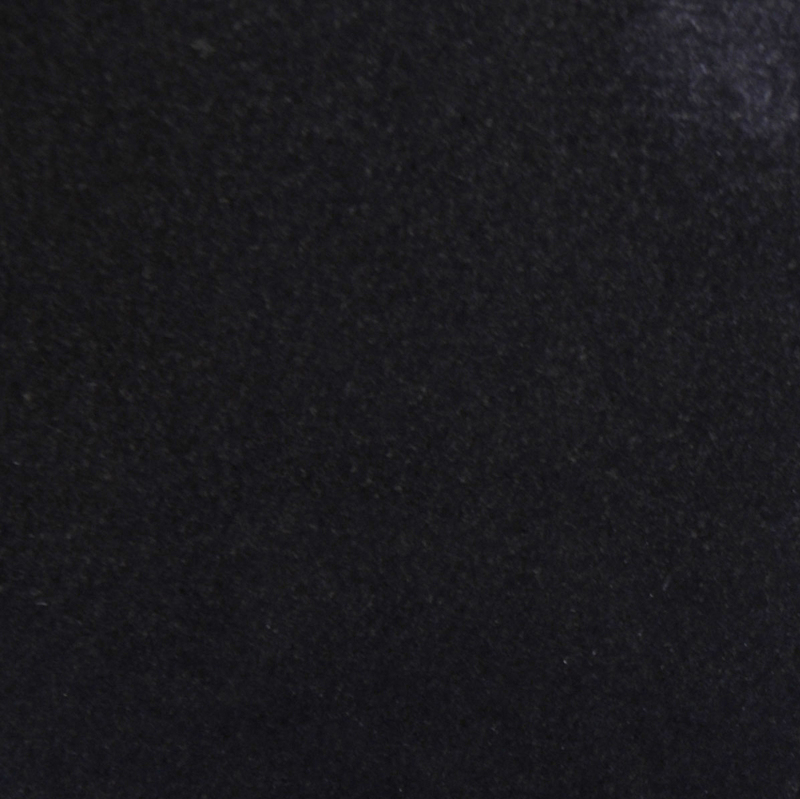 Our inventory consists of the five most basic options, including black granite, neuvo white carrara, travertine, and crema sahara marfil. We’re able to offer a stable supply of these products, so you won’t have to worry about running out in the middle of a project. Everything we offer is manufactured by highly skilled, experienced artisans. We take pride in our consistent, high-quality work and durable products. You’ll appreciate our commitment to excellence. We’re also committed to customer service, so we take great care in packaging our crates and containers. 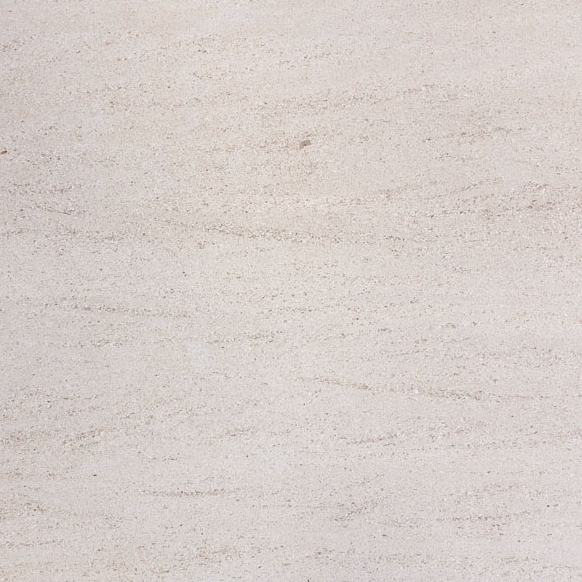 The slabs are meticulously placed to minimize breakage and help you avoid problems on your worksite. We work with nationally recognized freight companies, and we take pride in our fast delivery on orders. 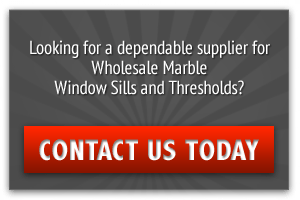 Rather than waiting a few months to have an order filled with another supplier, you can expect to receive your premium window sills and thresholds in a few weeks or even less. While you may still choose to maintain your own private inventory, there’s no need to take this step. You can count on us to deliver the products you need in a timely manner. This allows you to have shipments delivered to job sites as needed, and you’ll save space in your own warehouses. In a perfect world, low prices, great service and premium products will merge to provide you with a great experience. It’s difficult to find this combination of benefits, but we want to offer our customers this ideal mix. 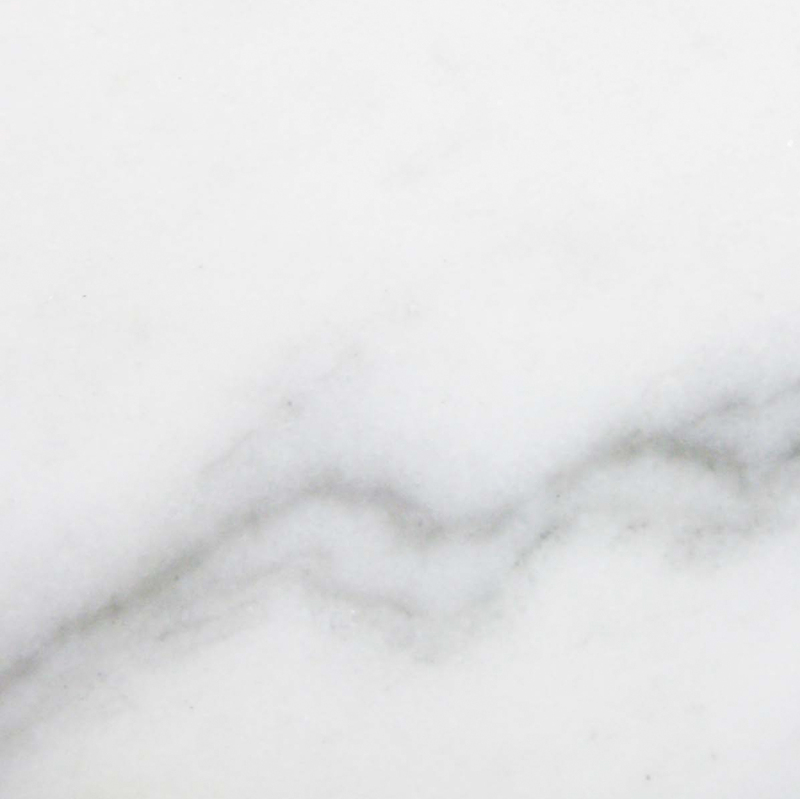 We have the premium marble products you need, and we work hard to follow through with fast shipments. 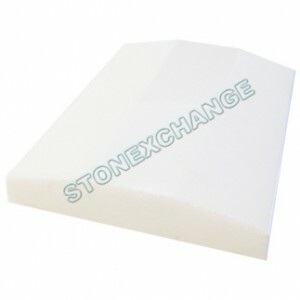 Perhaps most importantly, we have the wholesale prices that you need to control costs. Our customer service representatives are looking forward to helping you, and we hope to exceed your expectations. As a designer, contractor or retailer, you’re always on the hunt for the elegant materials that your customers will appreciate. Offering customers unexpected benefits like stone window sills and marble thresholds will help you improve your business and make a great impression on customers. 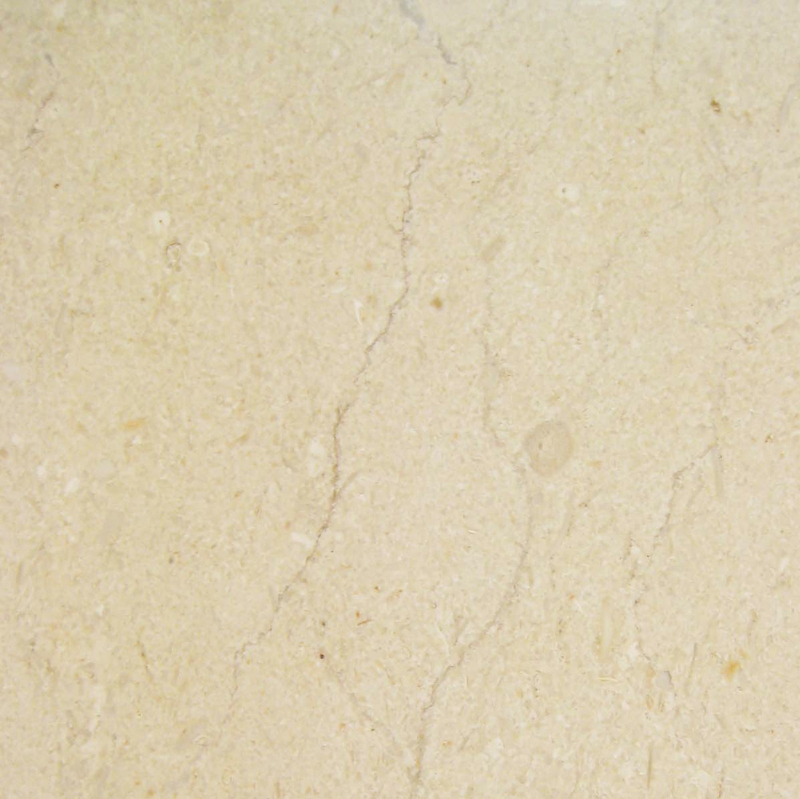 StonExchange is able to provide natural stone tiles and sills to buyers around the nation. 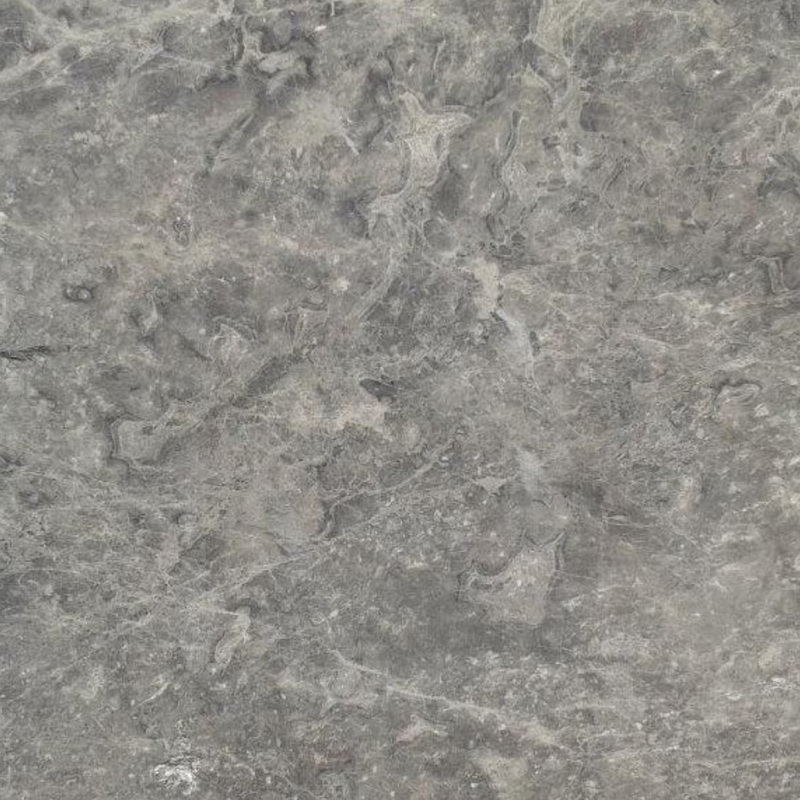 We’re looking forward to handling all of your natural stone needs, so contact us today for service you can rely on.